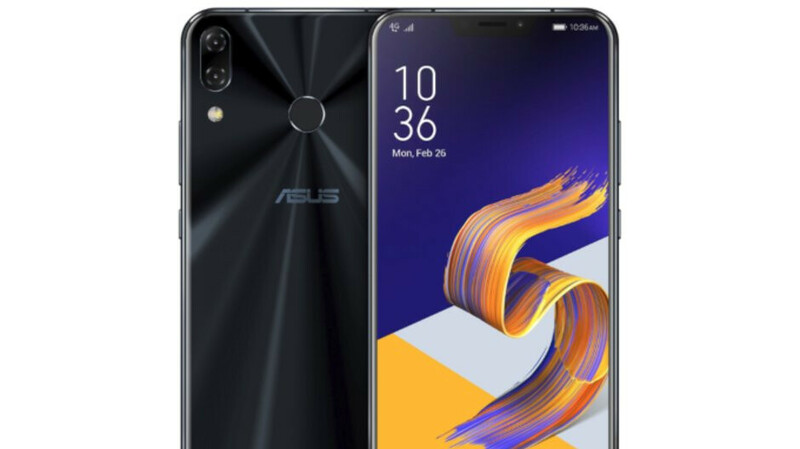 Asus said last month that its first smartphone to be updated to Android Pie will be the ZenFone 5Z, but that the update will not arrive until January 2019. Well, it looks like the company was forced to push out the Android Pie update for another model earlier than expected. Last week, the official Android Pie update for the regular ZenFone 5 model leaked online, which is probably the main reason that Asus had to post it on its website so that everyone can download it from a safe source. Keep in mind that the update is only available for the ZE620KL model, so don't try to update if you don't own this particular version of the ZenFone 5. To find out the model number of your phone, go to Settings / About / Model number. Unfortunately, the update is not pushed OTA (over the air), so the only way to update your Asus ZenFone 5 is to download the file from Asus' website. The download comes in at around 2GB, but it contains the latest security patch and some other improvements, in addition to Android Pie. Of course, you can wait for Asus to start pushing out the update over the air if you aren't a tech-savvy, but we have no idea when that will happen. Meanwhile, let's hope the ZenFone 5Z won't be forgotten and Asus will offer the long-awaited Android Pie update in January, as previously promised.